The Ryder Cup legend partners with Greece’s premier destination to create two new 18-hole courses overlooking historic shoreline. Costa Navarino, one of the world’s premier golf destinations, has today announced a partnership with two-time Masters champion and Ryder Cup legend, José María Olazábal, to design two new courses in the region of Messinia, Greece. 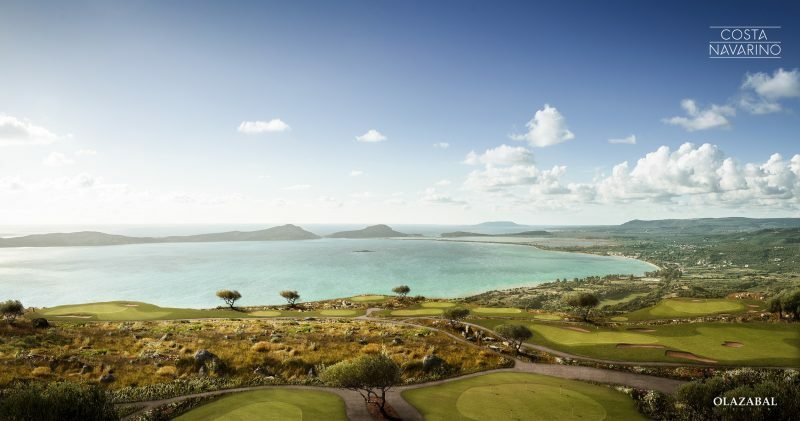 The two new 18-hole courses at Navarino Hills will overlook The Bay Course and the historic Bay of Navarino, set high above the coastline offering panoramic views of the surrounding countryside and the Ionian Sea. Stretching over 150 hectares of garrigue landscape typical in the region famed for its natural beauty, the Navarino Hills property will allow two courses of the highest international standards that will complement and adequately expand the renowned quality golf offer at Costa Navarino.